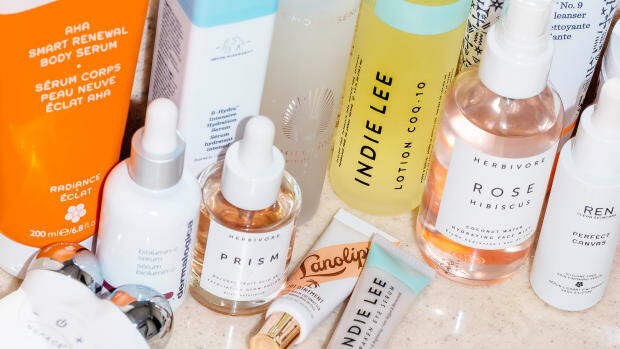 What to Buy at Sephora’s Holiday Beauty Insider Sale: The Best Clean Skincare, Makeup, Beauty Tools and More! 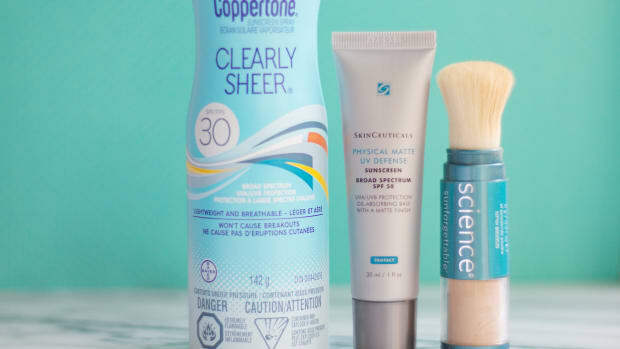 Mineral formulas you can trust. 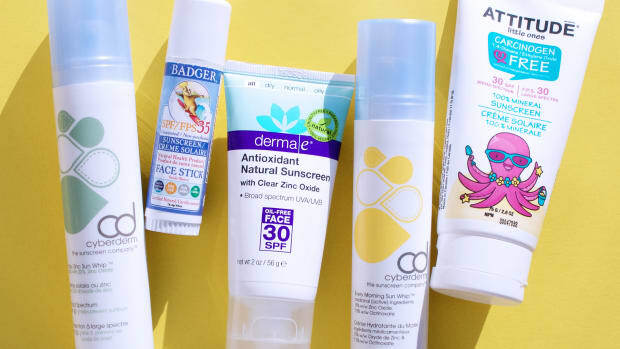 These zinc oxide formulas will protect you best. 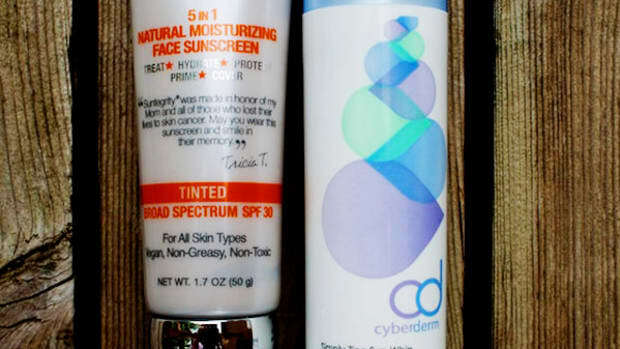 The safest mineral sunscreens to wear this summer.